Dr. Kathy Driscoll graduated from St. Mary’s College in Notre Dame, Indiana with a degree in medical technology. After working and doing research in the fields of microbiology and immunology, she continued her education at the University of Pittsburgh School of Dental Medicine, where she was elected to Omicron Kappa Upsilon National Dental Honor Society. Following graduation, she completed a two-year general practice residency at The Western Pennsylvania Hospital. Upon completion, she became an attending in the Division of Dental Medical at Allegheny General Hospital. In addition to her practice with Dr. Rotz in Wexford, Dr. Driscoll is the full-time director of the Division of Dental Medicine at Allegheny General Hospital. Her primary emphasis is on patient care and establishing a trusting and personal relationship with all of her patients. She provides general, family dental care for children and adults that encompasses all areas of restorative and preventive dentistry, with special emphasis on cosmetic dentistry and crown and bridge work. Dr. Driscoll is a member of the American Dental Association, Pennsylvania Dental Association, Pittsburgh Dental Network, a Seattle Study Club and is a fellow in the Academy of General Dentistry. She is an assistant professor of medicine at both Temple and Drexel Medical Schools. She has been voted one of the Top Dentists in Pittsburgh since its inception in 2007. Dr. Driscoll is married to John Rumin, an attorney with Cohen and Grigsby, and is the proud mother of three sons, John, Michael and Andrew. 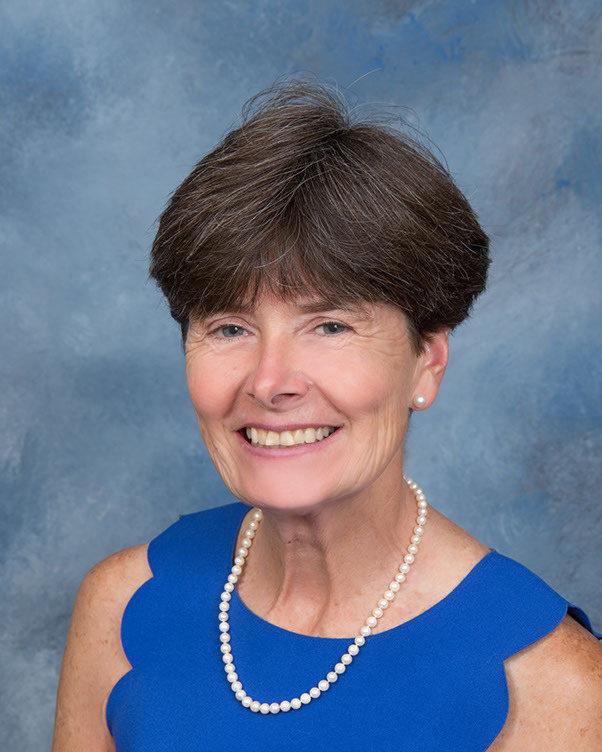 In her spare time, Dr. Driscoll has a passion for golf and also enjoys playing paddle tennis, reading and spending time with family and friends. Dr. Barry Rotz & Associates .